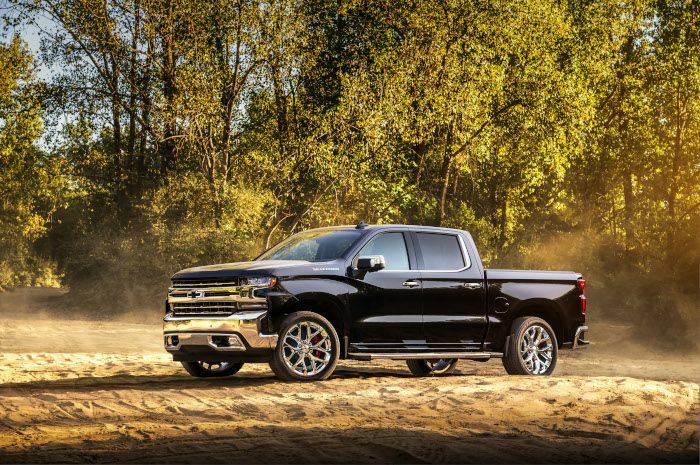 The catalog of genuine Chevrolet performance parts and accessories includes step kits and tonneau covers, illuminated bowtie emblems, cargo bed storage boxes, brake systems and suspension lift kits. These parts were designed and developed along with the new truck, for seamless design and performance integration. 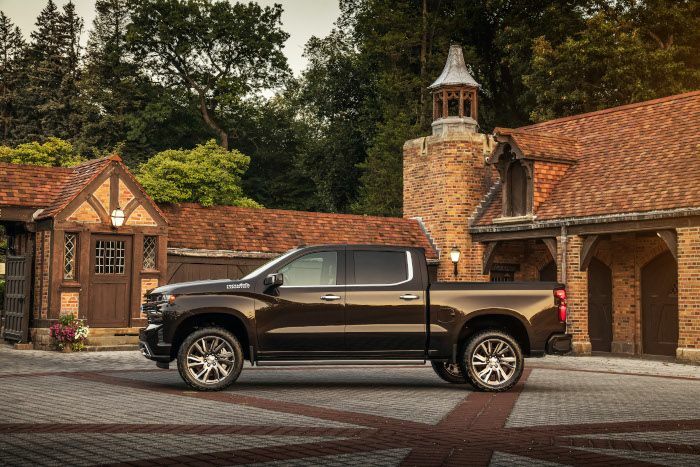 GM-designed parts are validated to the same rigorous standards as the factory-installed components, and are warranted by Chevrolet when installed at the Chevrolet dealer. 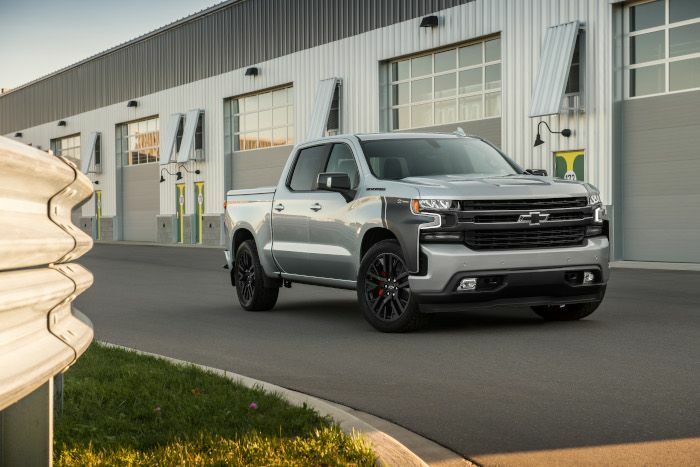 Associated Accessories are developed and backed by third-party companies, and are reviewed by Chevrolet to determine proper fitment. 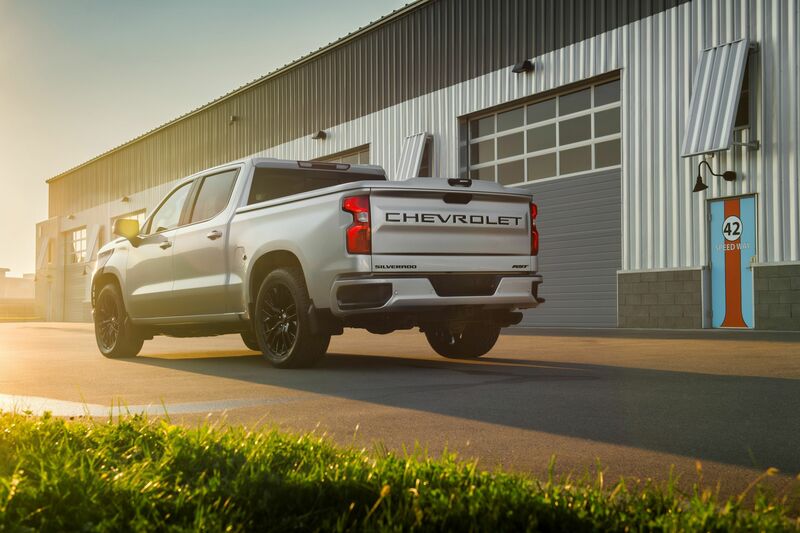 Customers can shop online for the parts at Chevrolet.com/accessories and choose home or dealer delivery, as well as select dealer installation. 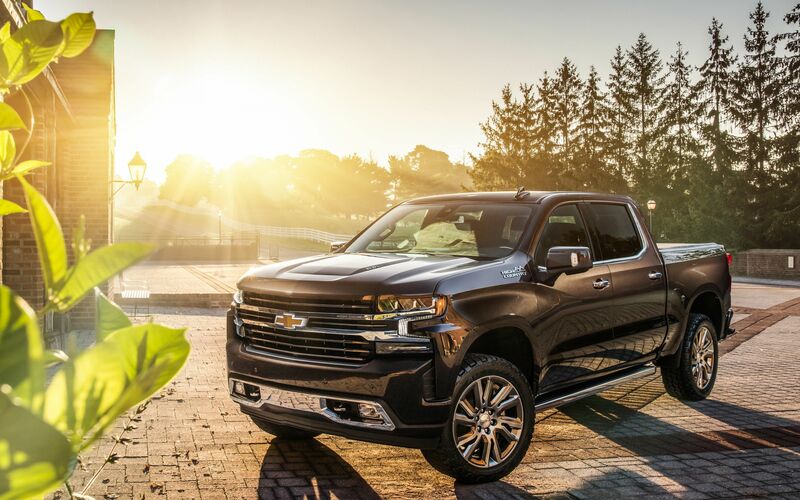 All four personalized Silverado models will go on display at the SEMA Show in Las Vegas, Nevada, Oct. 30-Nov. 2. 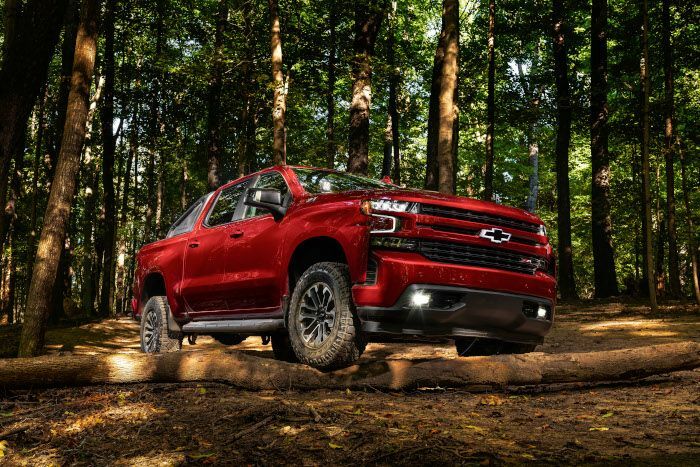 We'll find the Silverado High Country between the four concept cars, which is a premium outdoor truck, and this is blends high style, functionality and enhanced performance, including the all-new segment-exclusive Power Up-Down tailgate. Two-Inch Suspension Lift (see description below) - Six-Piston Brembo® Front Brake Upgrade System with Color-Matched Rear Calipers. - 6.2L Cat-Back Dual Exit Exhaust Upgrade System. - 6.2L Cold-Air Intake Upgrade System. Illuminated Gold Bowtie Grille Emblem. - Chrome tailgate handle. - Chevrolet Performance cold-air intake. - Underseat organizer. - Center console lockable storage box. - Front-row premium all-weather floor liners with Chevrolet script. - Rear-seat infotainment system with DVD player. Embark Power Max Retractable Tonneau Cover by Advantage®. 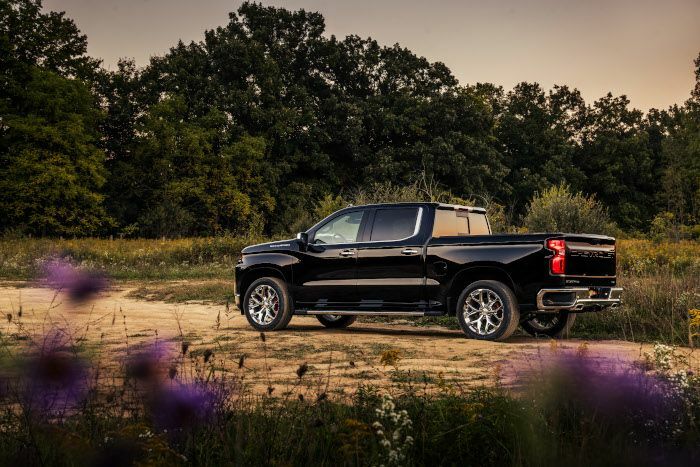 This concept highlights the trailering technologies available on the 2019 Silverado 1500 designed to enhance trailering confidence, as well as performance parts for the 5.3L V-8. 5.3L Cold-Air Intake Upgrade System. - 5.3L Cat-Back Single Exit Exhaust Upgrade System with Chevrolet Bowtie Logo Tip. - Six-Piston Brembo® Front Brake Upgrade System with Color-Matched Rear Calipers. Trailering Camera Package: a removable accessory camera which when mounted to a trailer can be viewed through the vehicle’s center stack display. - 22-inch chrome multi-spoke aluminum wheels. - Illuminated Black Bowtie Grille Emblem. - Chrome wheel-to-wheel six-inch rectangular assist steps. - All-weather floor liners with Z71 badge insert. - Underseat organizer. - Center console lockable storage box. - Rear-seat entertainment system. Embark Manual Retractable Tonneau Cover by Advantage®. 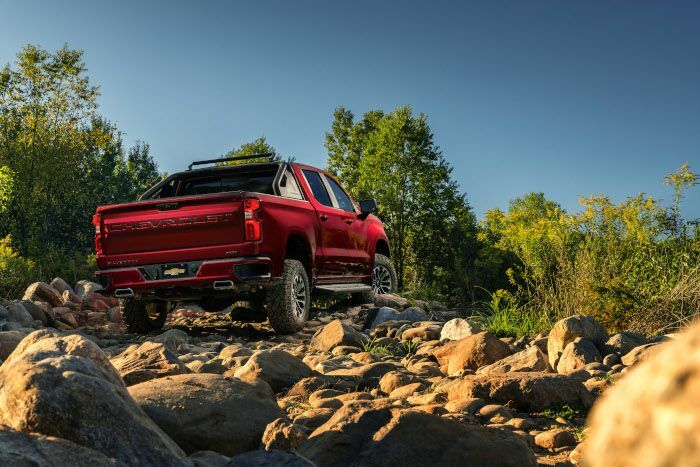 The sporty, monochromatic styling of the new Silverado RST trim heads off the highway with this extreme trail-inspired concept in Cajun Red that incorporates a two-inch suspension lift from the factory and a new Off Road Appearance Package offered through dealers. Two-inch Suspension Lift. - 5.3L Cold-Air Intake System. Soft roll-up tonneau cover with the Chevrolet bowtie logo. - Sport Bar Package with the Silverado logo. - Sport assist steps. - 18-inch off-road wheels in Carbon Flash and off-road tires. - Illuminated Black Bowtie Grille Emblem. - Silverado Custom emblems in black. - Black tailgate lettering. - Side-mounted bed storage box. - Center console lockage storage box. - All-weather floor liners with Z71 badge insert. 40-inch LED light bar by Baja Designs. - Off-road Squadron sport lamps by Baja Designs. - Rear underseat lockbox with combination lock by Tuffy Security Products. With a decidedly aggressive appearance, the RST Street concept exudes attitude. 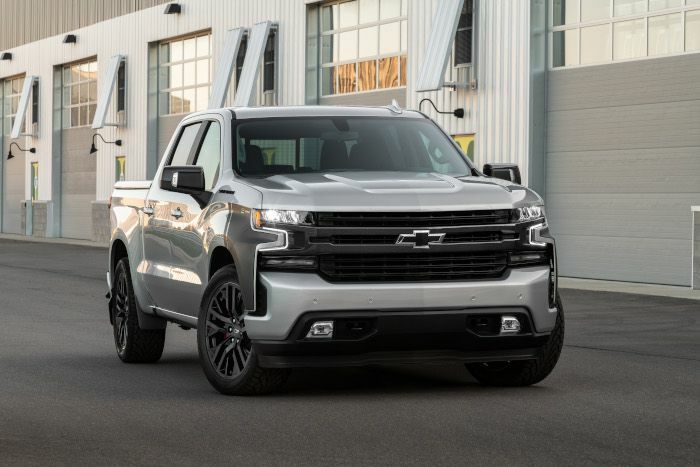 Based on the new RST trim for the 2019 Silverado 1500, the concept’s striking stance is achieved with a concept lowered suspension system and concept body-side graphics, backed up with Chevrolet accessories and performance parts that lend a more authoritative look and sound to the available 5.3L V-8 engine. 5.3L Cold-Air Intake System. - Six-Piston Brembo® Front Brake Upgrade System with Color-Matched Rear Calipers. Black Silverado nameplate. - 22-inch wheels in high-gloss black. - Front and rear molded splash guards. - Front-row premium all-weather floor liners with Chevrolet script. Associated Accessories - Exhaust tips (two-piece) in carbon fiber by Borla. - Cat-back exhaust, 5.3L dual-split rear by Borla. - One-piece hard tonneau cover by UnderCover. - 200-watt powered subwoofer and 200-watt DSP Amp kit by KICKER.